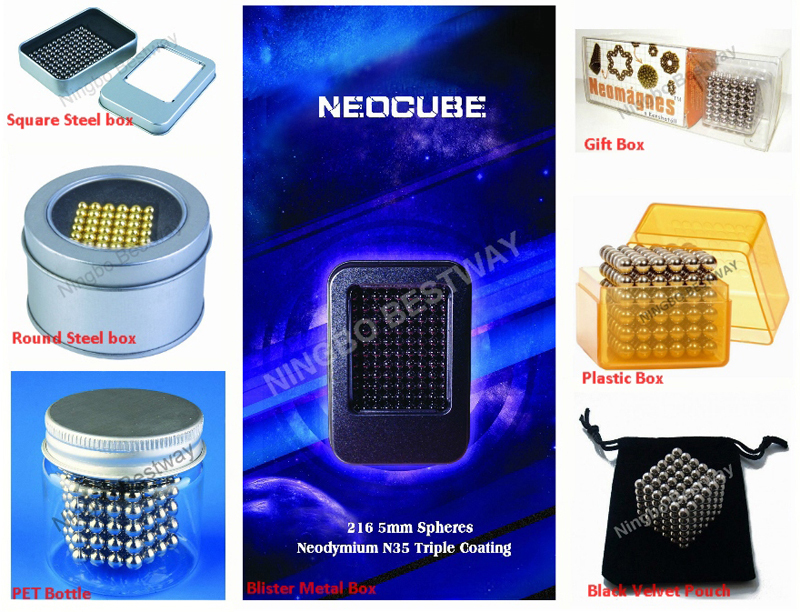 Neocube is a very famous and popular magnetic toy. 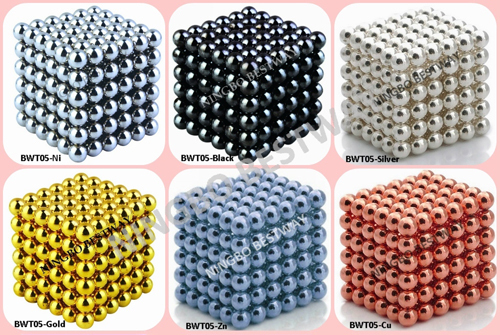 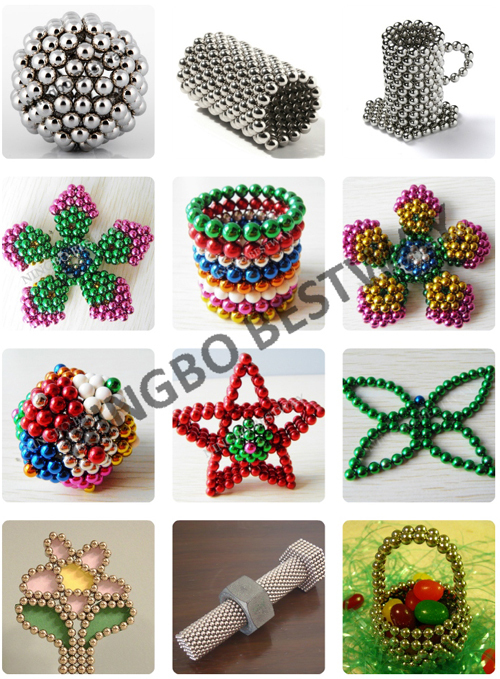 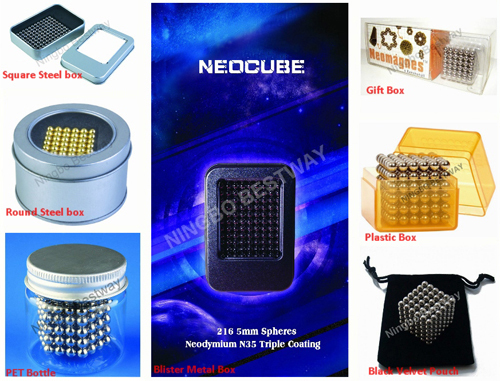 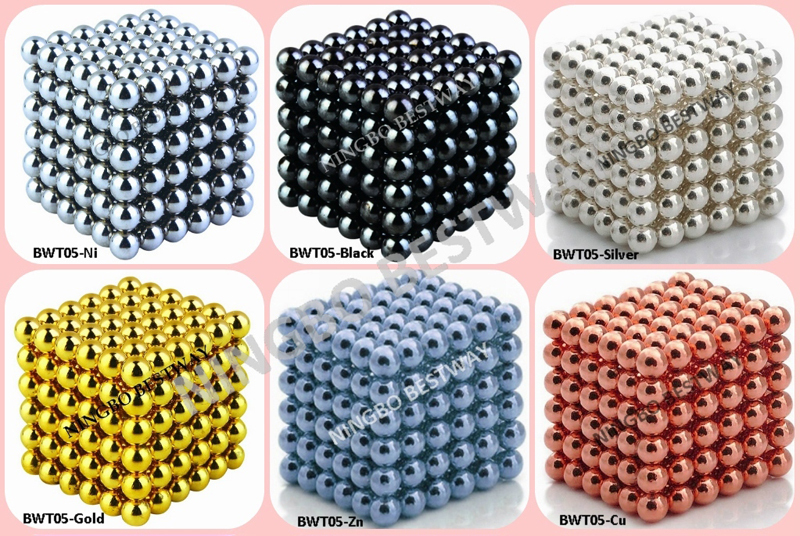 It is called Magnet ball, Buckyball, CyberCube, The Neo Cube, MagCube, Nanodots, Zen Magnet, etc . 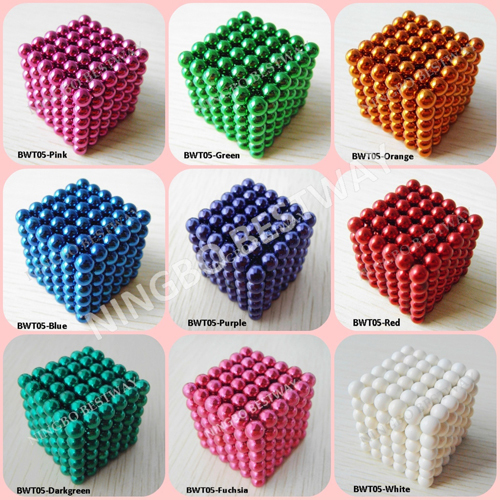 We could produce it according to customer’s requests .